Need insurance for your homeowner association? You're in the right place! 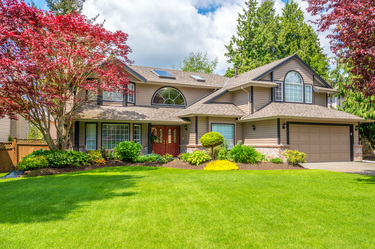 If you live in a development or community that is governed by a homeowners' association (HOA), you may end up paying less for individual homeowners' insurance than the average homeowner. That's because HOAs are responsible for buying insurance that covers all the public, common areas of a development. Individual homeowners need to insure only their own units, whether that's a condominium, a townhome, a single-family home, or something else. Of course, the HOA insurance isn't completely "free" to you; a portion of the monthly assessments you pay to live in this community are used to buy the coverage. It's worth learning where the HOA insurance stops and yours should begin, so as to make sure no gaps exist that could leave you without coverage after damage occurs.